SUZOHAPP reports an extremely positive and successful ICE. There was a great turnout of Gaming professionals who were interested in the vast offering on display at the SUZOHAPP booth. Furthermore, this year’s ICE saw SUZOHAPP introduce a new stand design with a clear open approach which was much appreciated. Visitors commented on how welcoming and professional the stand was. SUZOHAPP showcased a rich array of cash handling components and solutions which was well received by a large number of visitors. Of particular interest, was the new SCAN COIN ICX Active-9, the innovative mid-range coin sorter that can count and sort up to 9 different coin denominations at a rate of up to 2,700 per minute. SUZOHAPP was also able to impress visitors with its new VisionPRO displays with 4-sided LEDs that come in 21.5”, 23.8” and 27” in both touch (PCAP) and non-touch. Another innovation on the stand was the new PKT (Picture Key Technology) push buttons. This leading-edge technology combines SUZOHAPP’s key capabilities in push buttons, displays and RGB LED design to create an innovative all-in-one solution. Thanks to this outstanding innovation, end users receive eye-popping content through a tactile button, creating a more rewarding, comforting and interactive experience with the gaming machine. 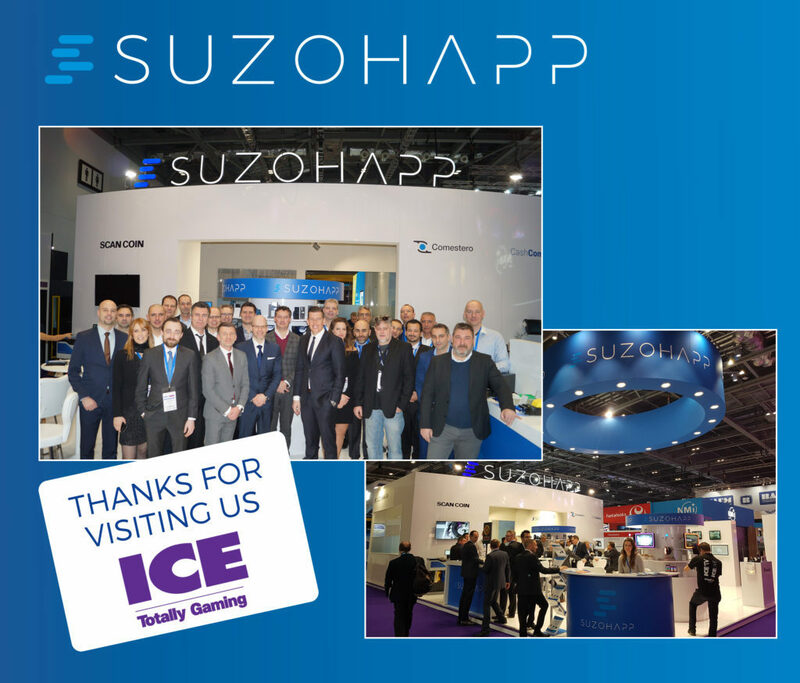 ICE was also a great opportunity for SUZOHAPP to further highlight its strategic partnerships. SUZOHAPP is the global partner for ELO and its 90-series open frame monitors, desktop touch monitors and interactive digital signages were very popular with visitors to the stand. SUZOHAPP was proud to introduce the vast range of Nanoptix printer solutions which ensure top-of-the-line reliability, functionality and connectivity. 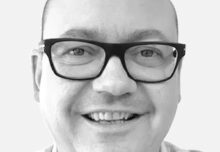 An additional new strategic partner introduced at ICE was Newland which offers a variety of scanning products, enabling barcode tickets to be easily scanned and managed by gaming operators.